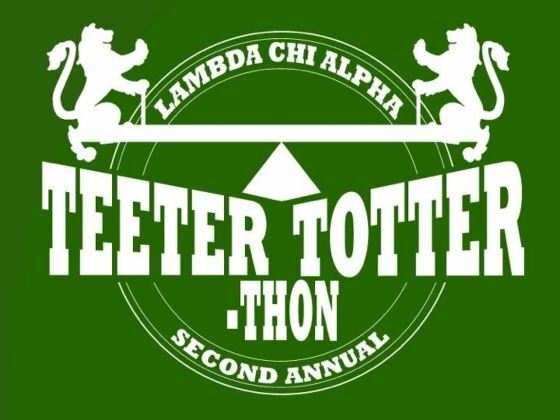 This spring the men of Lambda Chi Alpha at the University of Cincinnati will be hosting a seventy-six hour “Teeter-Totter marathon” in order to raise both money and awareness for the ongoing hunger problem in America. Each and every day, families across America and in our own community struggle to gain access to enough food, and every night many of those families are forced to go to bed starving. In response, Lambda Chi Alpha has partnered with the organization Feeding America, as well as the local Freestore Foodbank, in order to spearhead the fight against hunger in our own communities. With your help, we can take steps as a community towards this end goal of eliminating hunger altogether.